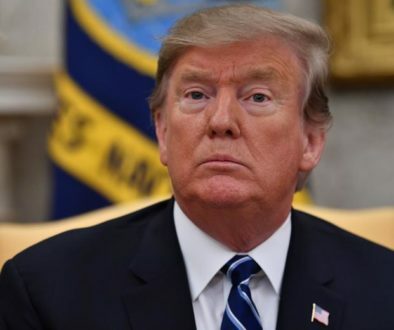 The Caribbean Community (CARICOM) has chastised the Secretary General of the Organization of American States (OAS) Luis Almagro about his “unilateral” stance in accepting Juan Guaido as interim president of Venezuela. 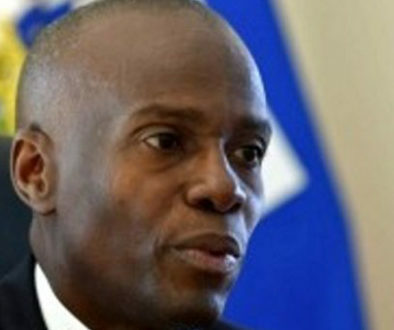 In a letter to the Almagro, CARICOM Chairman, the Prime Minister of St Kitts Nevis, Dr Timothy Harris said the CARICOM Heads of Government mandated him to express the regional body’s “disapproval and grave concern with regard to the position that you, in your capacity as Secretary General, have adopted, by recognising the president of the Venezuelan National Assembly, Juan Guaido as interim president of (Venezuela). This action on your part, without the authority of the member states of the organisation, is considered inappropriate”. 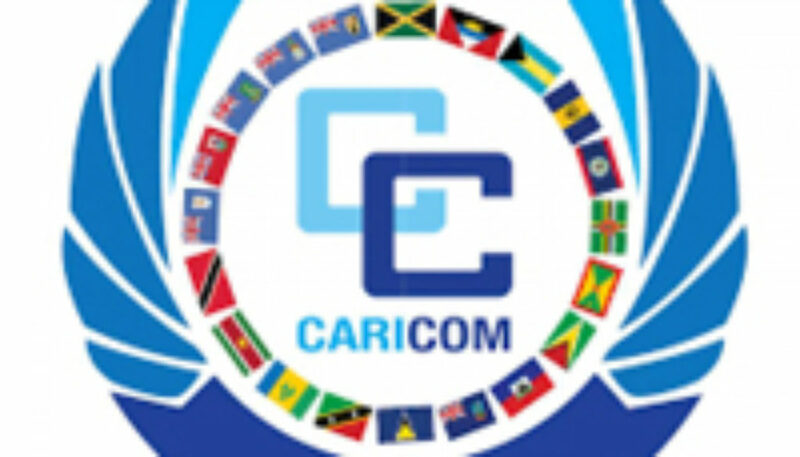 The CARICOM chairman, in the letter dated January 31, said the decision to send the sternly-worded later was taken at an emergency Caricom Heads of Government held on January 24 that had been convened to discuss the unfolding political crisis in Venezuela. “The Heads of Government consider it imperative that you publicly clarify that you did not speak on behalf of all member states. We are aware this is not the only occasion on which you have made public utterances in the name of the (OAS) without authority. 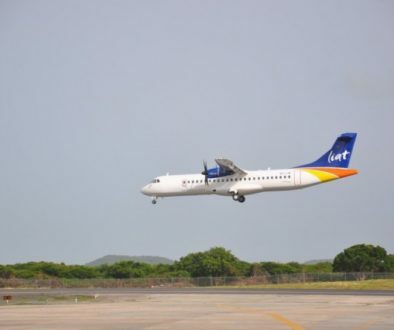 This type of unilateral action by a head of an international organisation, whose membership comprises sovereign states, is a clear departure from normal practice and cause for great concern,” the CARICOM chairman said. The stance taken by CARICOM, follows a statement made by Trinidad and Tobago’s Prime Minister Dr Keith Rowley, who last week, following a meeting with United Nation’s Secretary General Antonio Guterras,defended CARICOM’s decision not to seek the intervention of the OAS in the matter, blaming the OAS Secretary General Luis Leonardo Almagro of “taking on personally the presidency of Venezuela and had been advocating, virtually an overthrow of the Venezuelan government.